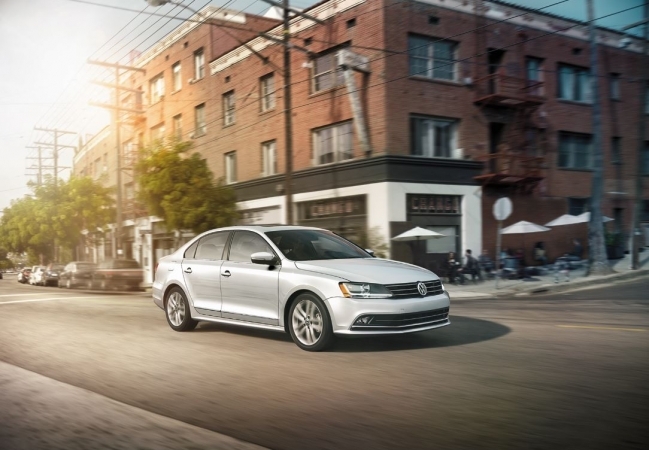 Find a new Volkswagen Jetta at your local Lyndhurst & Jersey City, NJ Volkswagen dealership. 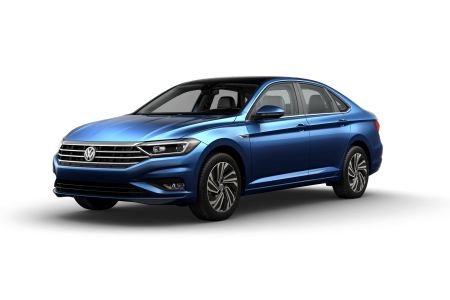 Overview Three County Volkswagen in Lyndhurst & Jersey City, New Jersey is a leading car dealership with a beautiful selection of new cars and pre-owned vehicles, including the Volkswagen Jetta. With crisp lines and world-class engineering, the stunning Jetta is a true class act. You'll love the interior craftsmanship with its ambient lighting and spacious seating. With its state-of-the-art engine, you'll enjoy both fuel efficiency and fantastic performance. 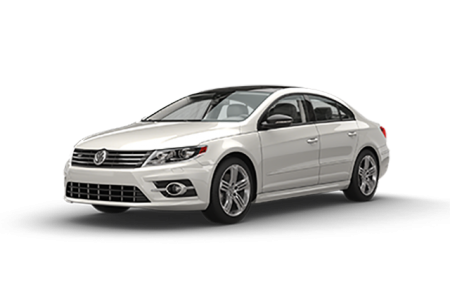 The Volkswagen Jetta is simply one of the finest vehicles in its class. Why Us? At Three County Volkswagen, finding the perfect Volkswagen is a breeze! Go ahead and browse our extensive inventory online. Have questions about which model is best for you? One of our friendly car sales and finance professionals are here to help. The best way to experience the VW Jetta is from behind the wheel. Visit us today for a no-pressure test drive at Three County VW, serving Lyndhurst & Jersey City, New Jersey. When you're ready to buy your dream vehicle, our auto finance experts will help you explore financing options that fit your budget. Three County Volkswagen is here to help make your car-buying experience as enjoyable as possible, every step of the way. Whether you need a quick oil change or state-of-the-art auto service, the experts at the Three County Volkswagen Parts Department and Service Center have you covered. We're true Volkswagen experts, and we're here six days a week to serve you. We also offer various service specials so that you can keep your Volkswagen in great shape without breaking the bank. Give us a call, come visit us, or simply click the button below to schedule your next auto service appointment.